I am very humbled to share this emotional video we produced to promote and fundraise for the upcoming “Art of Motherhood” exhibtion as part of the 2nd Jerusalem Biennale for Contemporary Jewish Art which opens this Sukkot (Sept.24-Nov.5 2015). All our creative mothers out there will truly relate to trying to find the right balance between the home and their artistic drive. Click here to visit their Indiegogo page and support this wonderful and important exhibition. 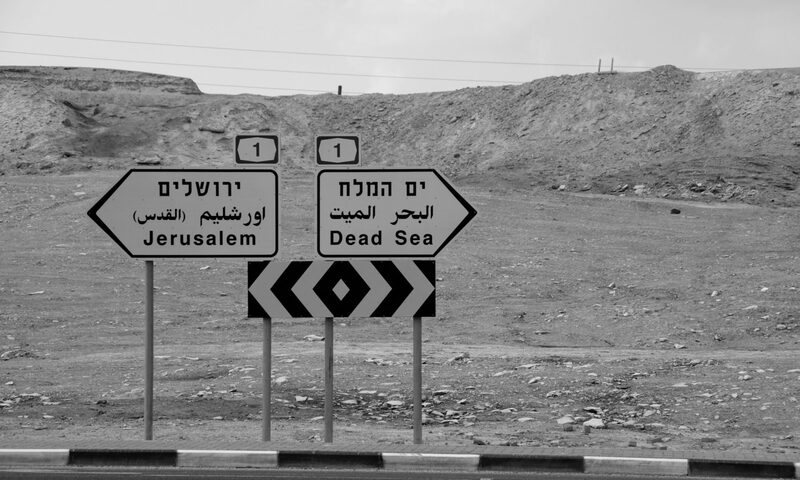 We are excited to announce that our film “Alternative Jerusalem Day” will be exhibited at the Jewish Museum Hohenems in Austria from May 10, 2015-Feb 14, 2016. If anyone is passing through Austria, please stop by…. The Jerusalem Biennale, Jerusalem of Snow, and Silantoi’s Journey. The Promotional Clip for the First Jerusalem Biennale for Contemporary Jewish Art! Jerusalem of Snow! A foot of snow hits unprepared Jerusalem…and of course United Hatzalah was to the rescue! *There are so many more clips I would love to share, but as per my clients request they need to remain private. Hope to share some more clips in the upcoming months. IBA News in Arabic from Jerusalem. United Hatzalah wins Peace Prize. I would like to share with you a special clip I have subtitled from Arabic to English. I have worked with Eli Beer-President of United Hatzalah and Murad Alyan-Coordinator of the East Jerusalem team for almost two years and I truly appreciate their sincere cooperation to saving lives in Israel, with no political agenda, that sincerely creates peace between Jews and Arabs in Israel. Victor J. Goldberg, a former IBM executive, awarded Eli and Murad from United Hatzalah of Israel a “Middle East Peace Prize” this past Monday evening, in which I was lucky enough to share in the “simcha”. Around 3-4 years ago, not without controversy, Eli and Murad decided to open up a branch of United Hatzalah in East Jerusalem which currently has 100, fully-equipped volunteers throughout the neighborhoods. Many of them are located in the Old City of Jerusalem, in which they respond by foot to calls, not only in the Muslim Quarter, but in the Christian and Jewish quarters as well. There are too many stories to mention in which Jewish volunteers provide life-saving medical care to Arabs and Arab volunteers provide life-saving medical care to Jews (sometimes very prominent Rabbis!). I congratulate Eli and Murad on their non-political efforts in truly bringing peace into this region. I wish them all the success as they expand their teams of Arab volunteers into Kfar Qasim in the north of Israel, as well as other villages. Please do be in contact if you are visiting Israel and would like to visit the United Hatzalah headquarters in Jerusalem to see the volunteers in action.